A slip and fall case is a personal injury case in which a person slips (or trips), falls and is thus injured on someone else’s property. Not every fall is subject to a lawsuit. If the person is trespassing, he/she has very few rights. If he/she is “invited” onto the property like at a grocery store or mall, then the property owner has a responsibility to maintain the safety of the place. There definitely is a gray area with slip and fall cases. That is why you need an experienced lawyer to help determine if you have a solid claim to pursue. 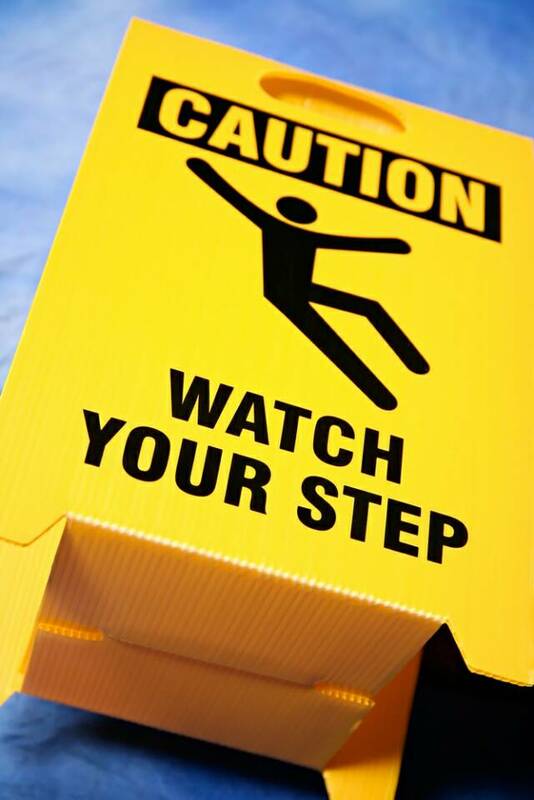 The Kalka & Baer law firm is well practiced in slip and fall cases. But, what would a Georgia slip and fall case look like? So first, a lawyer would prove that the property owner had actual or constructive knowledge of the hazard that a person slipped, or tripped, on. Actual knowledge is just as it sounds; the property owner would have seen the problem that the injured slipped or tripped on and ignored it. Whereas constructive knowledge refers to the property owner did not maintain the duty require by regulations for whatever reason; therefore, the slip or trip falls within the owner’s control. Second, a lawyer would prove that the person who slipped exercised ordinary care at the time of the accident. And third, a lawyer would prove that despite such ordinary care, the person was unaware of the hazard due to actions or conditions within the owner’s control. An example slip and fall case is a Powder Springs client who slipped and fell on ice while stepping out of her vehicle at a gas station. Within Georgia law, it was proved to be the owner’s responsibility for her injuries, based on the lack of warning signs or attempt to de-ice the pavement. That lack of maintenance is required under Georgia law for gas stations. So, Kalka & Baer was able to successfully settle our client's case for the amount of $75,000. If you have any of these knee, wrist or soft tissue injuries or other damages from a slip and fall accident and would like to know your legal options, contact Kalka & Baer today.